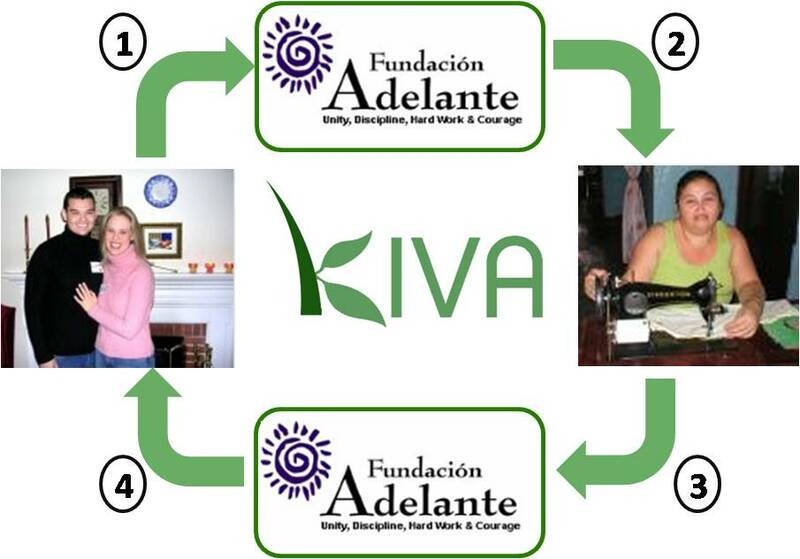 2) Kiva's microfinance partners distribute the loan funds to the selected entrepreneur. Often, our partners also provide training and other assistance to maximize the entrepreneur's chances of success. © 2005-2008 Kiva. All rights reserved. Kiva is a U.S. 501(c)3 non-profit organization. Lending to the working poor through Kiva involves risk of principal loss. Kiva does not guarantee repayment nor do we offer a financial return on your loan.